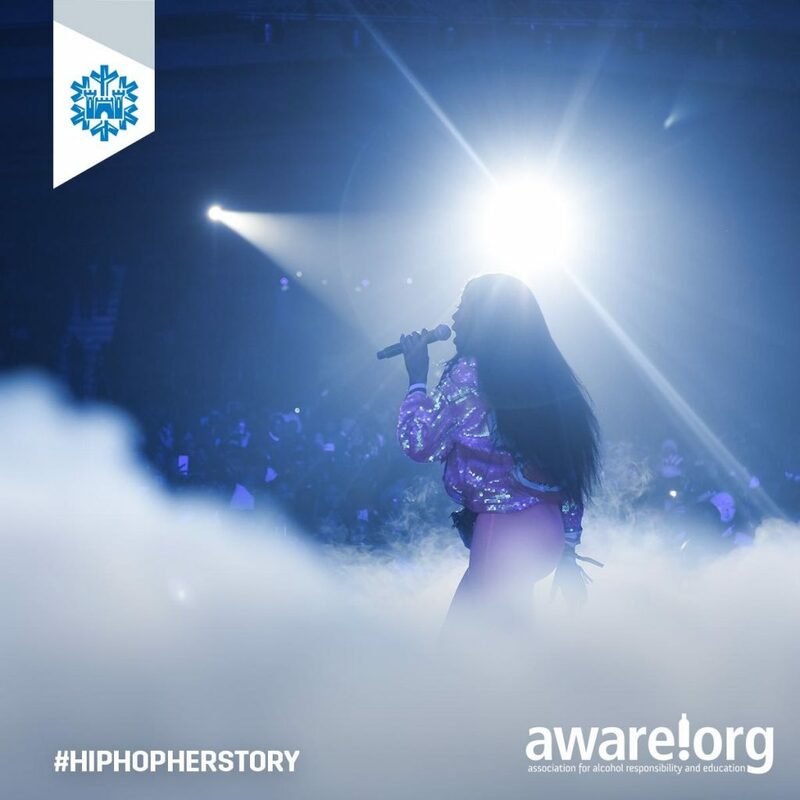 On the 8th of September, Castle Lite presented Hip-Hop Herstory – the first all-female Hip-Hop line-up in Africa, which highlighted the role women have played in the evolution of Hip-Hop. Castle Lite brought to life a musical experience, hosted by LootLove, Lee Kasumba and Angela Yee as well as performances by Nadia Nakia, Rouge, Moozlie, Gigi Lamayne, Roxaanne Shante and Young M.A. 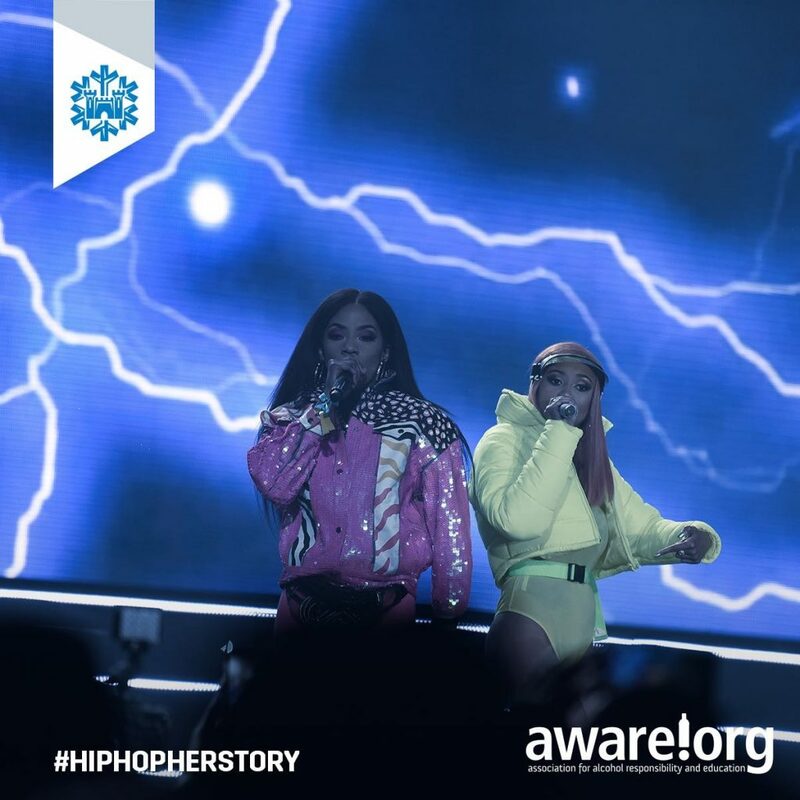 Hip-Hop Herstory was a concert set out to be an immersive experience for the audience members on the musical evolution though forms of dance, DJing, exhibitions, visual storytelling and interactive elements. 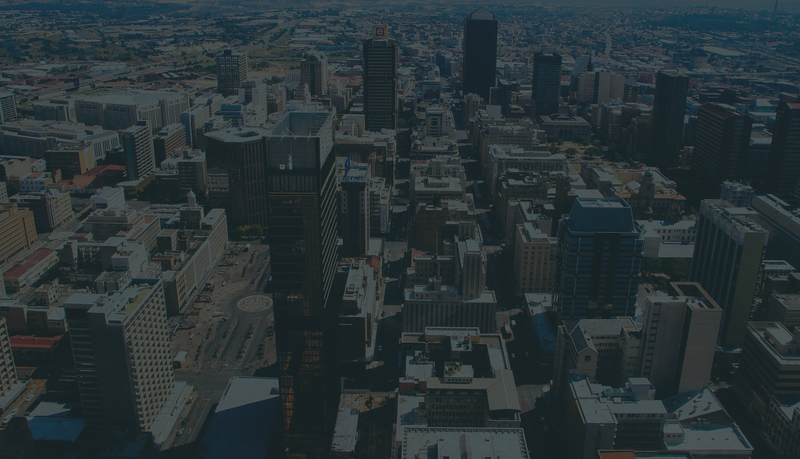 “Castle Lite has always been at the frontline of raising the African music flag high. 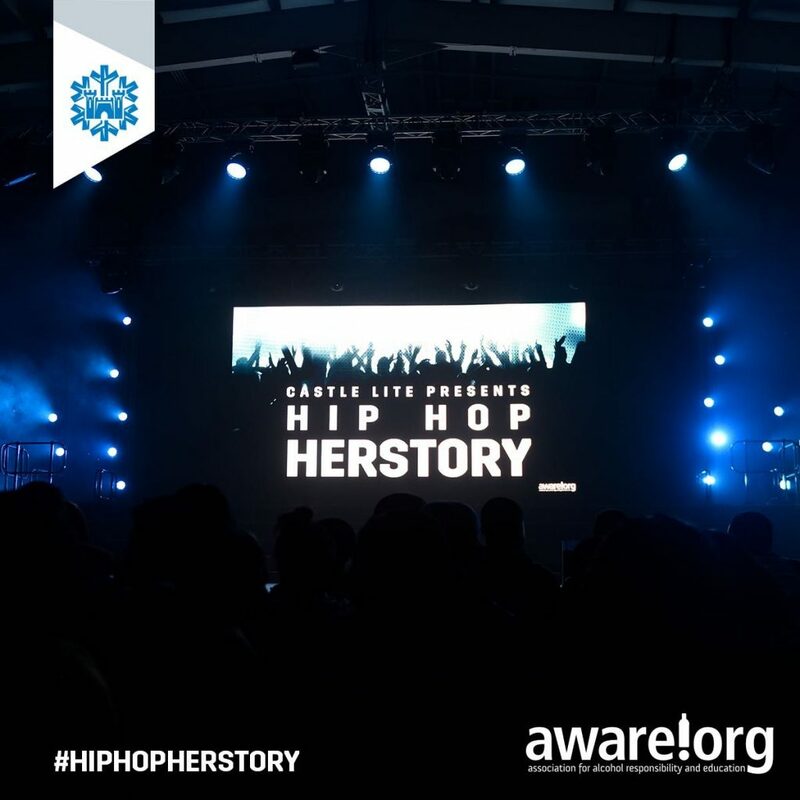 Herstory is another testament to the progressive nature of the brand and we will give audiences an extraordinary experience highlighting the role women have played in the evolution of this genre.” Said Becky Opdyke, Castle Lite Director. 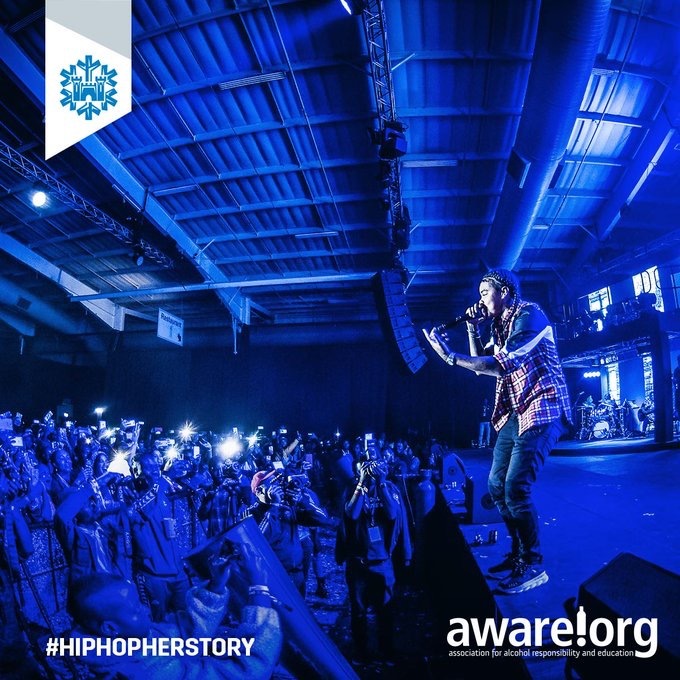 Castle Lite presents Hip Hop Herstory is working with the SA Hip Hop Awards (SAHHAs) on an initiative that will see an upcoming female hip-hop act partake in a mentorship programme to develop her through the hip-hop ranks – the brand has dedicated some of the ticket proceeds towards a mentorship program aimed at supporting up and coming female Hip-Hop artists.